The brand “Damak” is a well known name in Pakistani fashion industry. This fashion house has progressed in the recent years and its trend is to provide the most unique and stylish line for every new season while keeping the price in an affordable range in order to facilitate the local customers. Shipped from the United Kingdom, the Fashion Dress and fashion clothes carry a delightful essence of the western culture. This beautiful fusion of the cultures can easily be seen in every collection of the brand. Every collection of Damak receives high appreciation in the local market. The secret of the continued success of the brand lies in the quality of materials used by the fashion house in order to come with the most appealing collection that is capable enough to fulfill the fashion demands and expectations of the Pakistani public. The hot summer season is at its peak these days in Pakistan. The blazing weather has become almost intolerable. In such a situation, all the women want to wear stylish but comfortable clothes. Damak has recently launched its latest mid summer and end summer collection for 2013.The hard work of the designers can effectively be seen in the finest dresses for the midsummer season. The collect ion is designed according to the weather; it is trendy and classy but also comfortable on the same time. 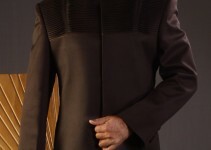 The dresses provided in the collection mostly consist of long shirts and tight trousers that give a very trendy overall appearance. The fresh collection is designed keeping in view the harsh weather of the country and therefore the stuff of the clothes is mostly lawn, cotton and chiffon. The color combinations of Damak Mid/End Summer Fashion Dress Collection are used very wisely and light colors such as pink, white, yellow and sky blue are used in the dresses. 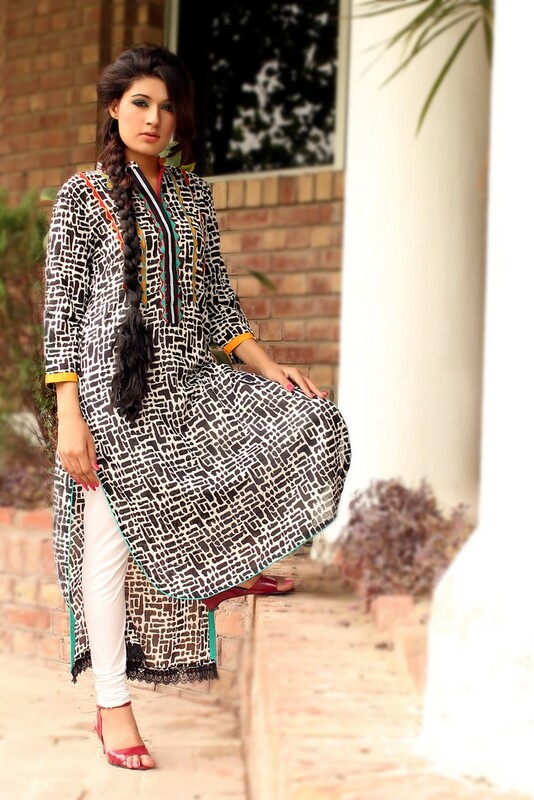 Damak has given some very beautiful embroidered and printed pieces in the collection. 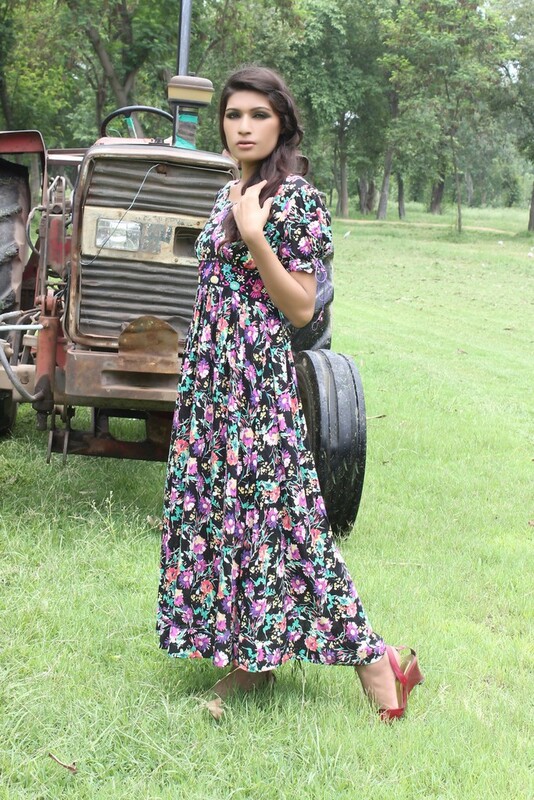 The use of most beautiful and unique prints has added charm to the dresses. Both floral and geometrical prints are being liked by the public in the market. The dresses are beautifully adorned with laces and buttons. The unique and beautiful laces and buttons are very much in fashion these days and they beautify the dresses to a great extent. They have also provided the shirts which are short from the front and long from the back that give an exceptionally good look. 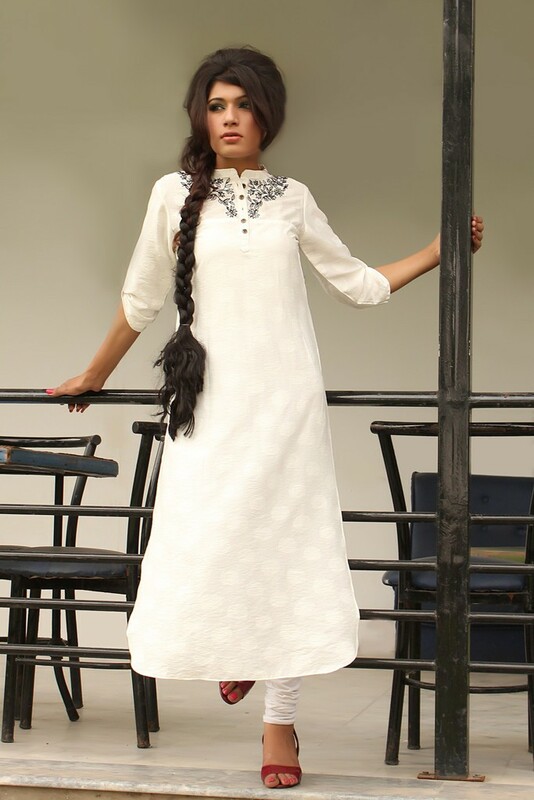 The fashion house has provided a range of beautifully embroidered pieces. The typical prints give a very charming look to the dresses. The embroidery work is loved by the local public, and that is why it remains in fashion irrespective of the changing trends. Besides the typical traditional clothes, Damak has given a beautiful range of clothes possessing the Western influence. These long shirts and frocks are decorated with beautiful prints and will definitely cast spells on your friends. Shirts using the jamawar cloth are also available in the midsummer collection. Damak collection will definitely meet your fashion demands. So, grab these beautiful pieces from the market in order to upgrade your summer wardrobe. Note: All These Pictures of Damak Mid/End Summer Fashion Dress Collection is Taken from www.damak.co.uk, If you want to use any of Them as a Commercially than You Should Get Permission from Owner… Thanks!